Found in all oceans, except the Polar Regions. Small, triangular dorsal fin, very far back on the body. Black or blue/black coloured baleen. 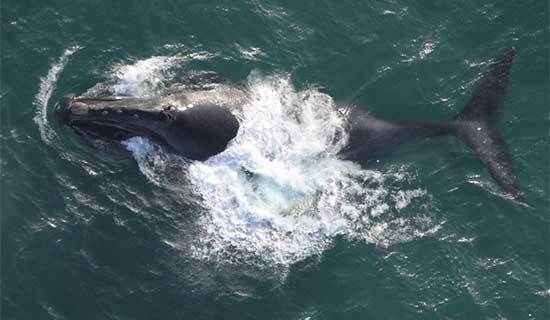 The largest animal on Earth…to ever exist! Dark colouration on the back and white underneath. Baleen on right side is white in the front and grey/black in the back, while the left side is all grey/black in colour. 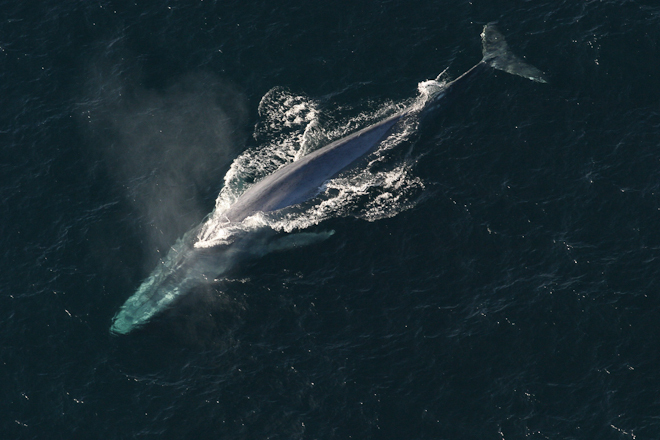 Second largest animal on Earth. 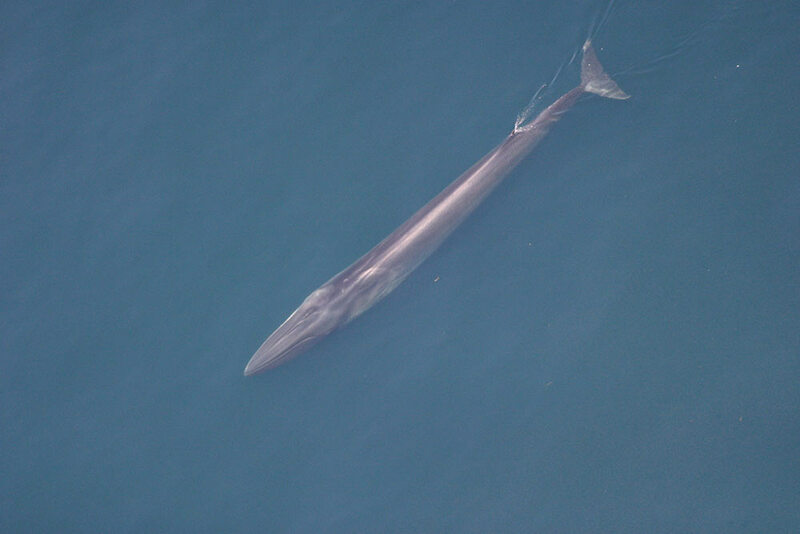 Many whale species have ventral grooves on their throats. 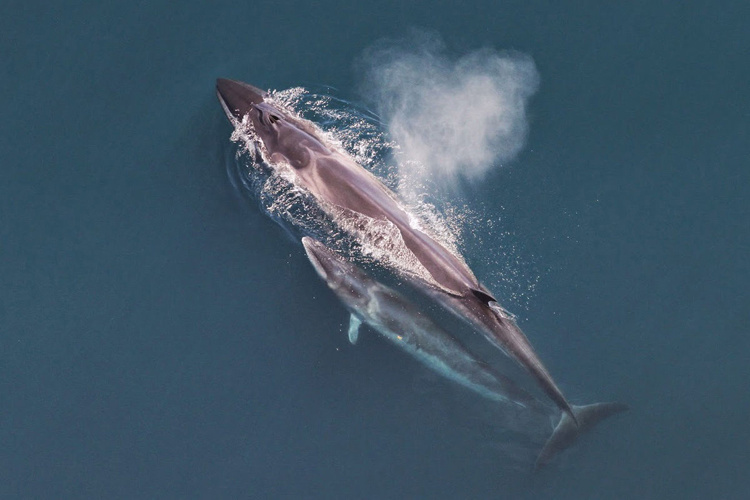 These pleats of skin help these whales take large gulps of food. Tall dorsal fin that can be very pointed. The oldest recorded age in the wild is 74 years old. It has been recorded to migrate over 4,000 kilometres (three-fourths of the width of the Atlantic Oceans) in just two months! Found in all oceans up to sub-polar latitudes. Large, dark grey body, with long white pectoral flippers and a white underside coloured tail. Black or brown coloured baleen. Humpback whales are very vocal. Males sing complex and long songs, sometimes for hours! Seven to 10 metres in length. Six to eight tons in weight. Typically found in temperate to boreal waters, but also in tropical and subtropical waters. Slender shaped body, with pointed head. Black coloured back, grey on sides and white underneath, with white band on pectoral fins. Up to 15 metres in length. Up to 40 tons in weight. Grey coloured body with whitish blotches. Arching jaw (looks like a frown). The western Pacific population is critically endangered, while the eastern Pacific population thrives at over 20,000 individuals! Unfortunately, they are extirpated (locally extinct) in the Atlantic Ocean. Callosities are patches of thickened, whitish skin that house whale lice, barnacles and parasitic worms. 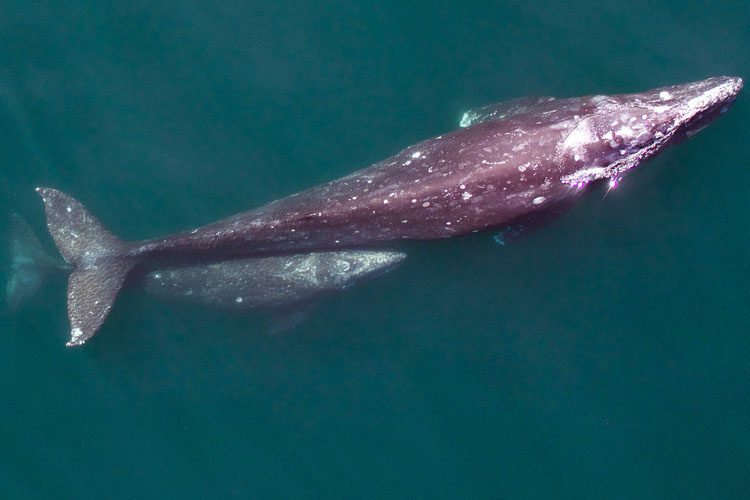 Right whale callosity patterns do not change over time and can be helpful to identify individual whales. Up to 70 tons in weight. Found in shallow coastal sub-tropical to sub-Arctic waters of the Northwest Atlantic Ocean. Arched jaw (looks like they are frowning). White callosities on sides and top of the head. No dorsal fin or ventral grooves. Black body with a white belly. Dark grey, brown or black baleen. 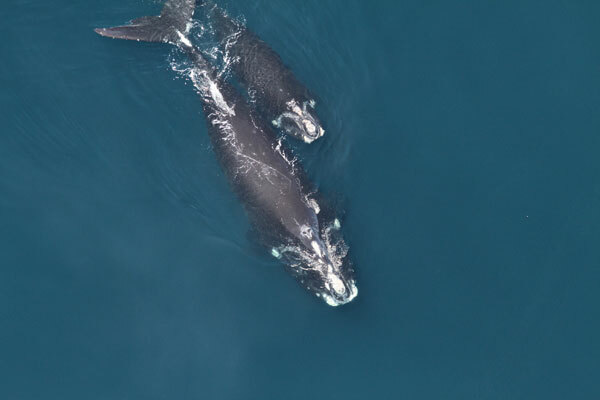 Only 450 of these whales are estimated to remain in the North Atlantic. Up to 18 metres in length. Black body with a white patch on the belly. White callosities on top and sides. 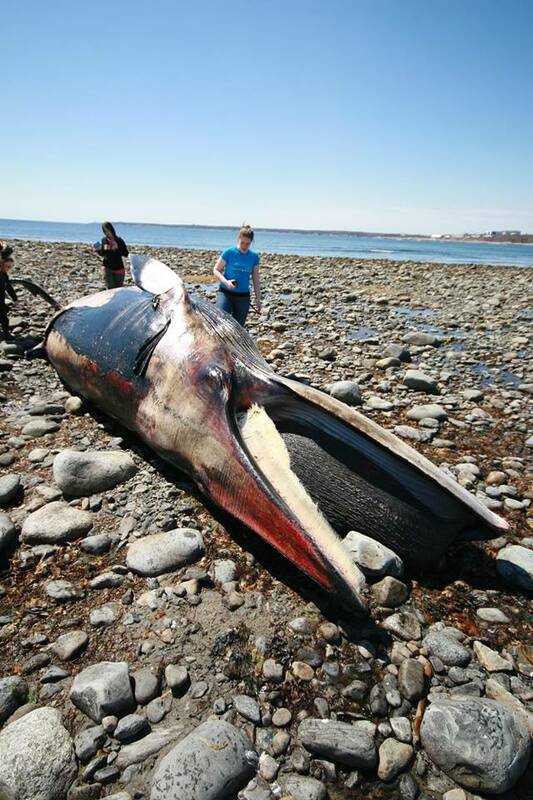 Population not well known; fewer than 50 thought to remain in the North Pacific.